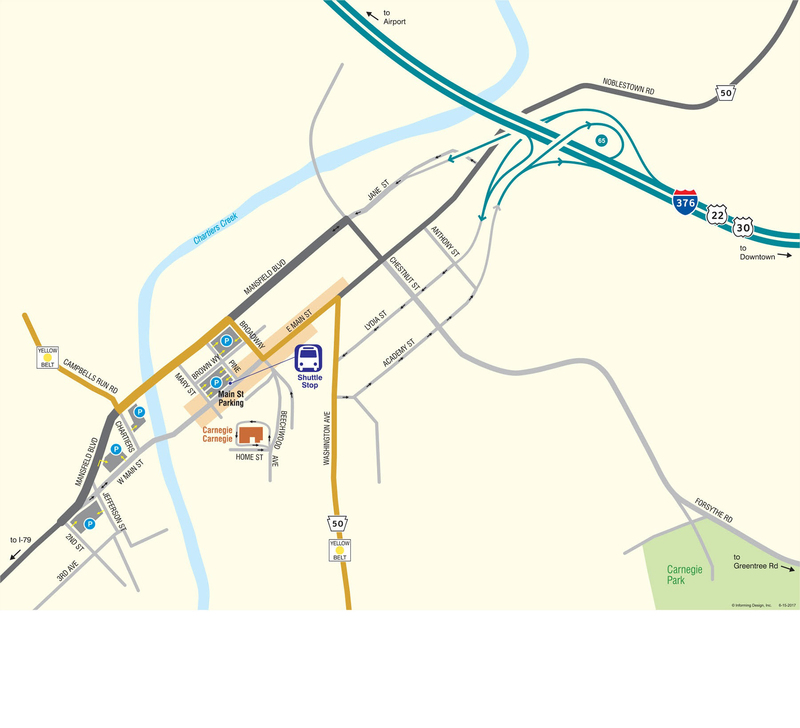 Click Here for Stage 62 Tickets! 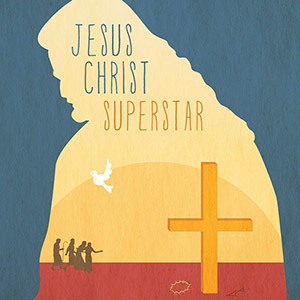 The first rock opera, JESUS CHRIST SUPERSTAR depicts the meteor-like rise of Jesus as a parallel to contemporary celebrity worship. As his radical teachings are evermore embraced, Judas increasingly questions the enlightened motives of this new prophet, resulting in betrayal. Christ’s final days are dramatized with emotional intensity, thought-provoking edge and explosive theatricality. Propelled by a stirring score, by turns driving and majestic, satirical and tender, JESUS CHRIST SUPERSTAR illuminates the transcendent power of the human spirit with a passion that goes straight to the heart. Presented through special arrangement with Rodgers & Hammerstein.